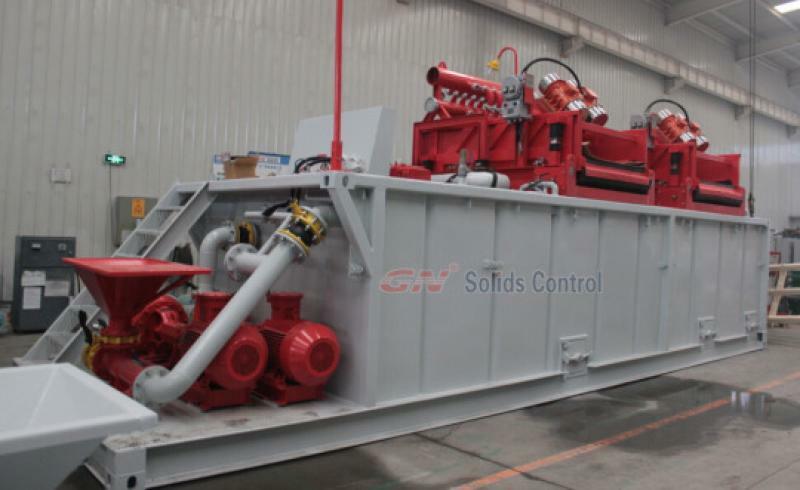 system for HDD, water well drilling, CBM. drilling , dewatering unit, drilling waste management system. length, or use the Submerged pump fully under the liquid level. maintance-free and high temperature resistance. 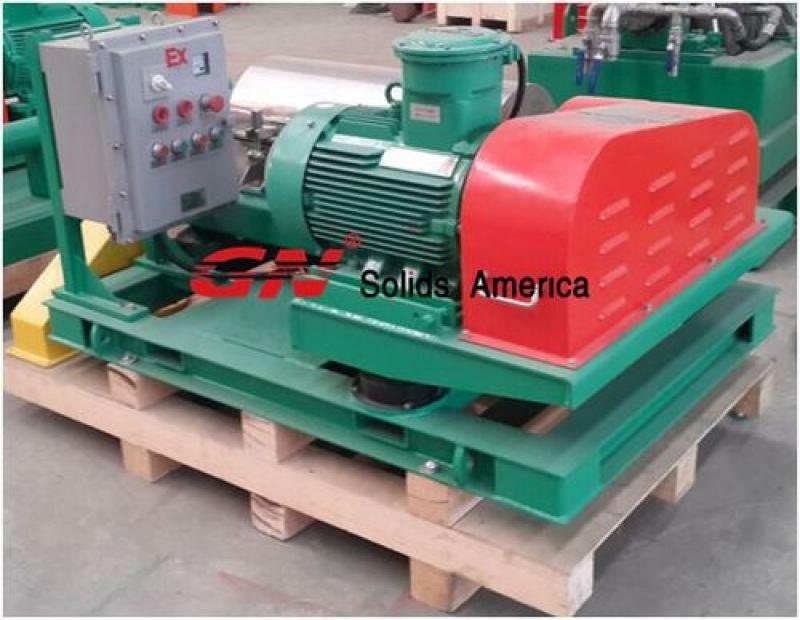 solids control has various models of submersible slurry pumps for option. 1 GNLW223VFD high speed decanter centrifuge, with the smallest model 9 inch bowl diameter, the max bowl speed can reach 3800rpm or 4200rpm. 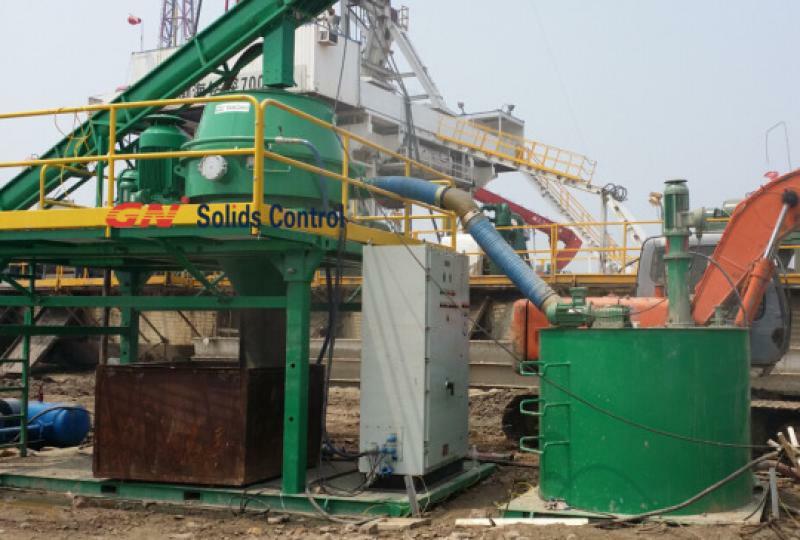 3 Cost savings, including reduce drilling fluids consumption, reduce site set-up and remediation costs, protect the diamond core drilling bits so reduce the down-hole drilling tools cost,etc. 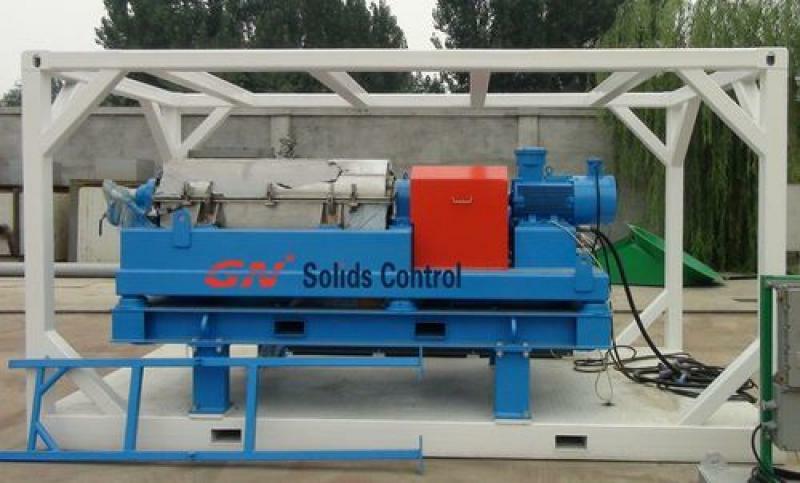 GN designed customized solids removal unit to meet different requirement of our clients in mining industry, GNLW223 series decanter centrifuge have been widely used to separate fine solids from the drilling fluids. Pls contact GN solids control or GN solids America for more information.